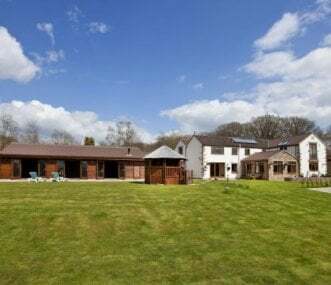 Canons Court Mews is a group of properties with fantastic countryside views, well situated close to the southern Cotswold town of Wotton-under-Edge and within easy reach of Bath and Bristol. Canal-side location in the Severn Valley. 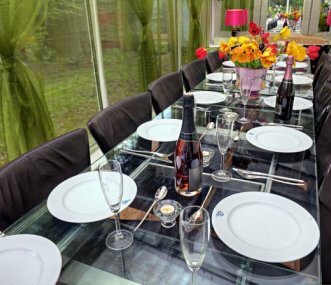 Perfectly set up for large gatherings whether friends and family or clubs and societies. Sleeps up to 40. Sturt farm is situated in the centre of 100 acres of farmland with its own stream and adjacent to a large wood. 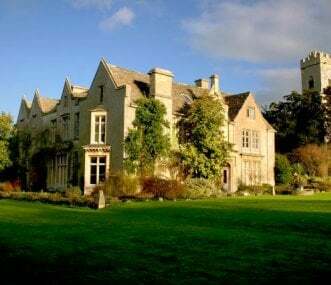 The house is an excellent base for walking and exploring the Cotswolds and Bath. 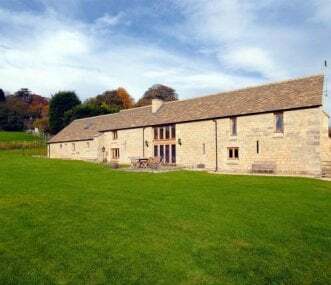 Charming, friendly cottages and an apartment in lovely rural surroundings by the Cotswolds Edge. 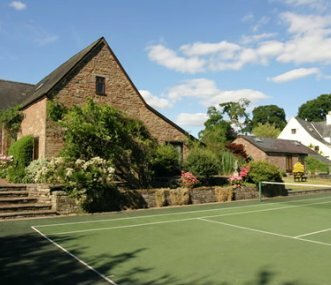 Ideal for large parties, groups of family and friends wanting to relax or celebrate, sleeps 2 to 49. 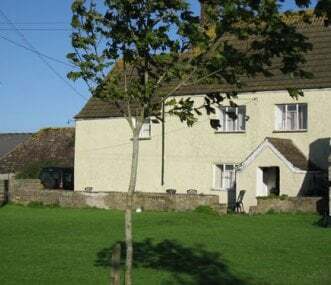 Five character cottages in tranquil unspoilt countryside with a friendly welcome for all ages and species, sleeping up to 18. Easy to reach from London, Wales and the Midlands. A group of apartments in the eclectic South Cotswolds town of Stroud, sleeping up to 22 over a total of 9 bedrooms across 5 self-contained apartments - get together, and still have your own space! 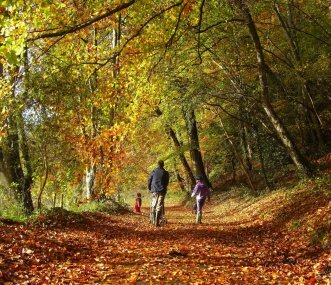 Viney Hill is situated on the eastern fringes of the beautiful Forest of Dean. 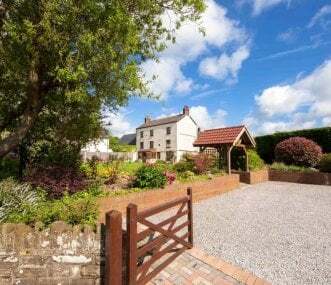 Originally a working farm it has been tastefully renovated to a very high standard. Luxury Georgian country house. Indoor spa with heated pool. Grounds and private parking. Self-catering groups from 10 - 31+. Close to Bath and Bristol. Ideal corporate break or celebration venue.